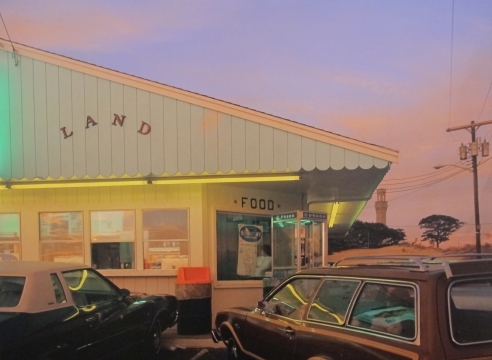 Howard Greenberg Gallery will show two exhibitions of the work of Joel Meyerowitz from April 18 to May 31. European Trip: Photographs from the Car presents forty images from 1966-67 made by Meyerowitz as he traveled in France, Greece, Spain, Germany, Turkey, Bulgaria, Morocco, England, Ireland, Wales, and Scotland. The photographs have not been on view since their debut in a major New York museum exhibition in 1968. The gallery will also show Meyerowitz’s new work, The Effect of France, a series of still lifes, mostly made at his home in Provence.